If you’re looking for one of the most experienced driving instructors Shrewsbury has to offer then look no further. I have been teaching for nearly 30 years, instructing different abilities and confidence levels. 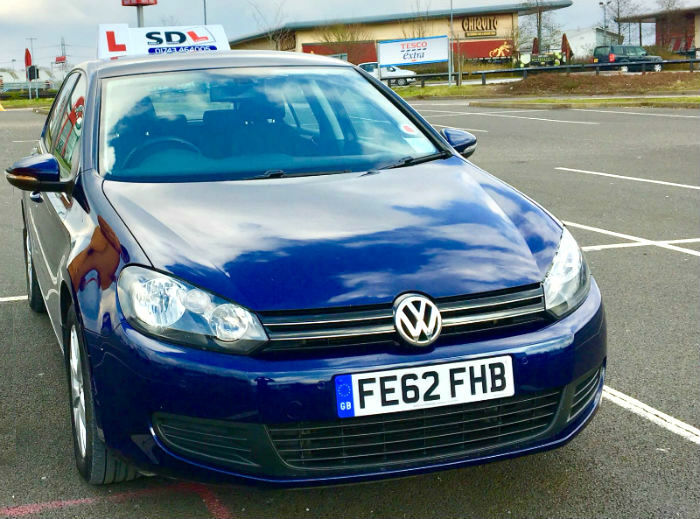 If you’re just starting to drive, hoping to pass quickly with an intensive course or need a few refresher driving lessons, I would be delighted to help you pass! I work with learner drivers with all levels of experience and I am happy to tailor your tuition around you. I will work with you as an individual to help you to become confident behind the wheel and to pass your test quickly – hopefully on your first attempt. My students have an average first time pass rate of 94%; I am very proud of this and I look forward to adding you to that number. We offer intensive driving courses in Shrewsbury for those who want to get on the road quickly. You can choose from a block of 30 or 40 lessons at a great discounted rate. The course is designed to help you become a safe and skilled driver with all the knowledge required to pass your driving test fast, giving you the freedom you just can’t wait for. Get in contact to discuss the course schedule further. I’d be delighted to answer your questions on an initial free & no obligation call. How many lessons do I need to pass my test? On average, learner drivers tend to require between 40 and 60 hours behind the wheel – a mixture of being with a professional driving instructor and private practice. However, each student is different and will learn at their own pace. I will work to ensure that you become confident behind the wheel and feel ready to take your test as soon as possible. Standard lessons are either for 1 hour or 1.5 hours. Many students feel that 1 hour is too short and 2 hours is too long, while the 1.5 hour sessions provide the right balance for the best learning experience. The only requirement before learning to drive with a driving school is to acquire a provisional licence. You can apply online or using a form from your local Post Office. It is important to have lessons on a regular basis in order to build up your driving skills and confidence. It is best to have at lessons at least once a week, and many students prefer to have two or three lessons each week. If you are interested in learning to drive as quickly as possible, we offer intensive driving courses. I travel across Shrewsbury teaching students at all levels of abilities. You may frequently see me in the towns below. If you live else where in or near Shrewsbury, don’t hesitate to get in contact with me. I’d be delighted to travel to you.